Best Auto Service and Brake & Muffler Service In The Southeast! 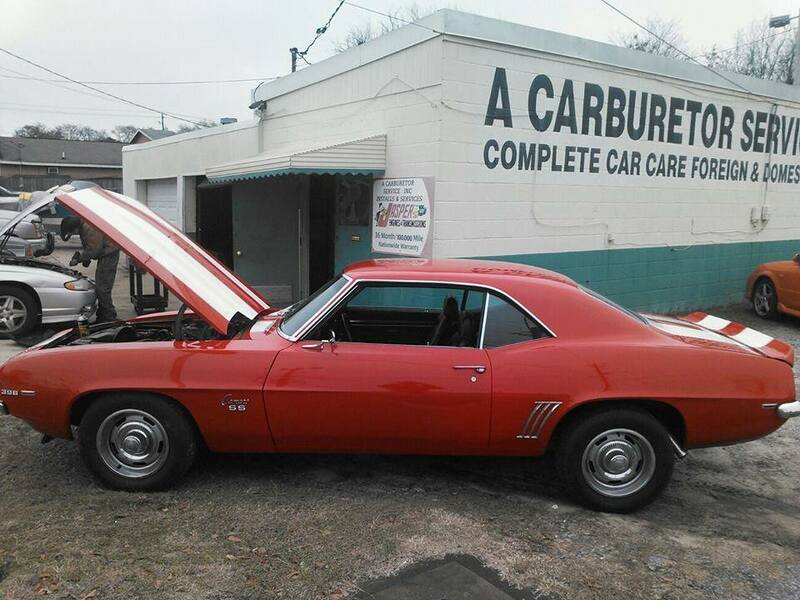 At A-Carburetor Service and A-Brake & Muffler Services, we are pleased to provide the highest level of auto service available in the Southeast. Established in 1986, we are a family owned and operated business, with over 65 years of combined automotive experience. We value honesty and integrity. We'll make the repairs you ask for and advise you on your automotive needs, but we will never try to sell you unnecessary service or parts you don't need. Our master mechanics are fully certified and trained. We install Jasper Engines & Transmissions with a 36 month or 100,000 warranty. Owned and operated by A-Carburetor Service and A-Brake & Muffler Servicess Inc., A-Brake & Muffler Service allows us to offer specialized brake and muffler service for most foreign and domestic makes and models.